Kevin Durant only spent a year at the University of Texas playing in those iconic burnt orange uniforms, but he made it worth both his and the college’s while with historic numbers for a freshman before darting to the NBA. 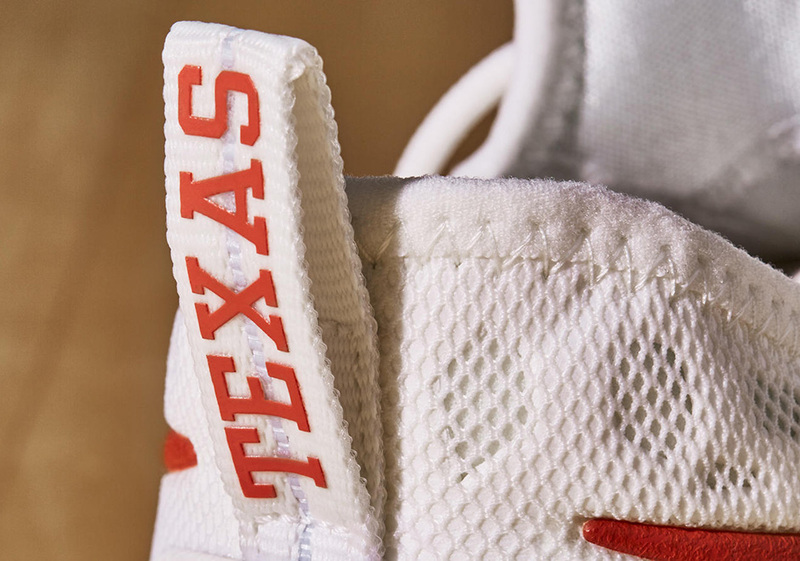 Today we get a look at the coming Nike KD 9 “Texas” set to be worn by the women’s Longhorns squad in the coming Big 12 Conference Tournament this Saturday followed by a March 10th release. 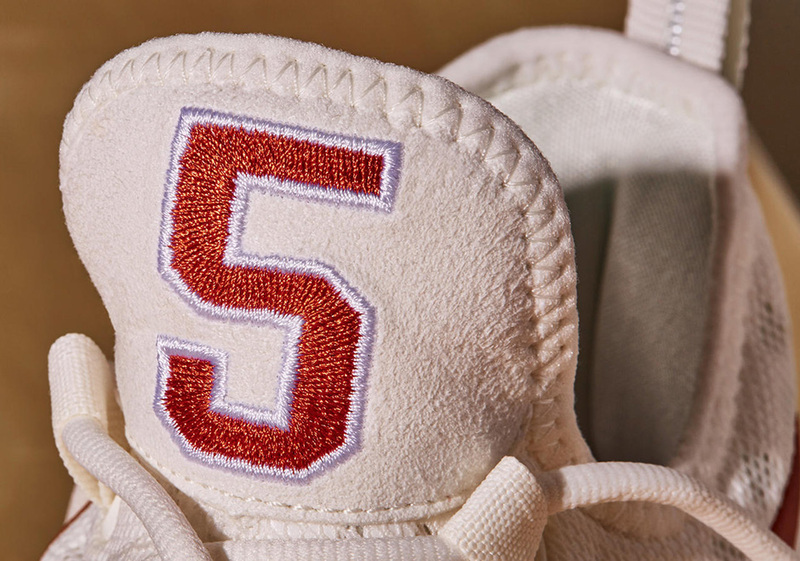 Nike’s referenced the Texas Longhorns atop past KD silhouettes, but this will be the first time that any Longhorns-themed logo will be placed on a retail release. 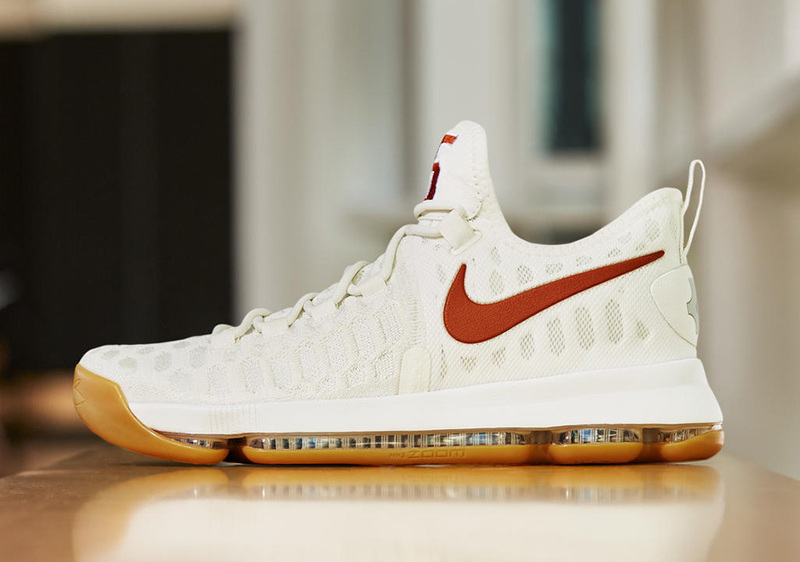 The KD 9 Texas benefits from an off-white sail Flyknit upper with that burnt orange hue proudly donned on the Swoosh branding and unique ’35’ contrasting tongue stitching. 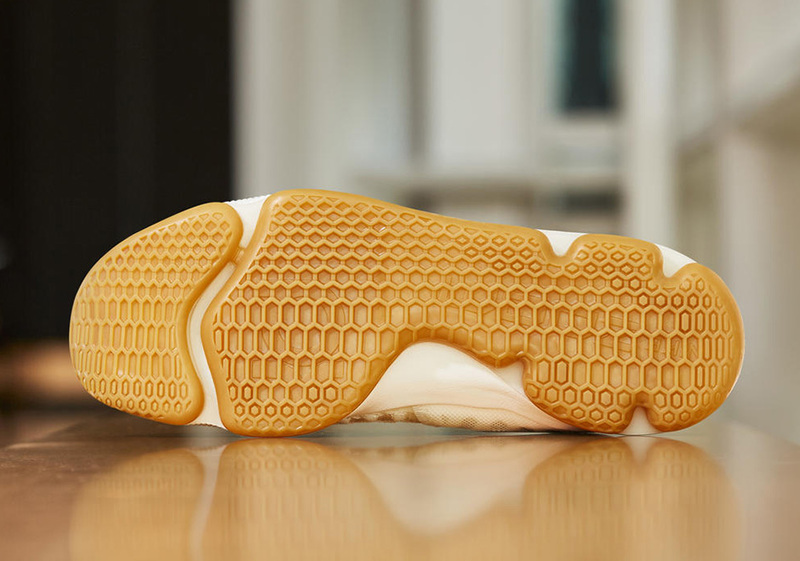 The heel tab also features ‘Texas’ boldly printed on it so there’s no doubt as to what the inspiration for this pair is. You’ll have to wait until March 10th to grab your pair of the Nike KD 9 Texas, but in the meantime check out more detailed shots below and find more of the latest KD offerings on Nike.com.